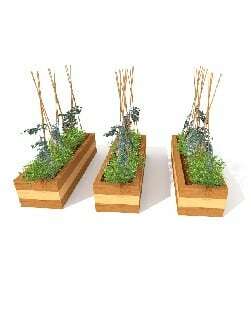 Ideal sensory growing planter or when grouped together, great to help to partition of zone areas. 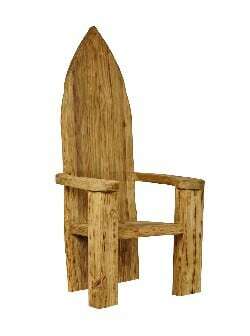 Made from natural pressure treated timber. A Tipi With A Difference! By means of stainless steel mesh side panels, you can grow climbing plants up the side walls of this product to create the ultimate hideaway playhouse or quiet area courtesy of Mother Nature. The children can have great fun watching the plants gradually grow up the sides until it is completely covered. Naturally fun! 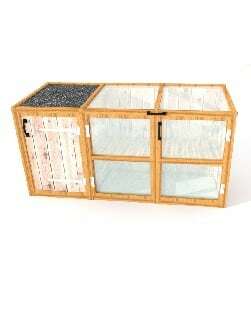 A mini greenhouse and a storage facility all in one – ideal for any setting with outdoor space. This feature is perfect for those budding garden enthusiasts. A fantastic addition to an outdoor roleplay area. Children can create mud pies and mess, wash up and pretend to cook in the outdoors. No installation required – just place next to your messy soil dig pit and they’re away! The finished Mud Kitchen may vary slightly in design from image shown. This nature table is great for any outdoor nature zone, allowing children to collect and inspect nature in their environment, using this age appropriate sized nature table. 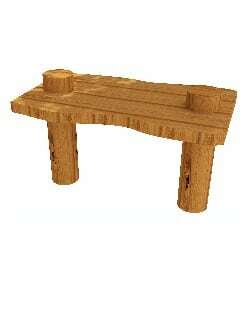 This set of five wooden, level benches look great in any setting. Ideal for forest schools or nature corners! Constructed from natural timbers in our UK workshop and available as Free-standing or can be installed into your setting. Approximate sizes 1000mm (L) x 400mm (W) x 260mm (H). Please note: This item is available Free-Standing or for In-Ground Installation (simply self-assembly required) – please specify your preference at the checkout.